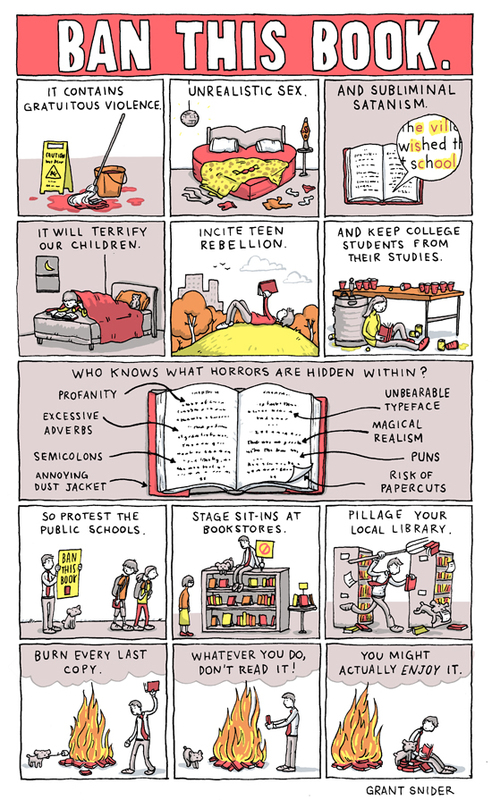 End of Banned Books Week – For Now! 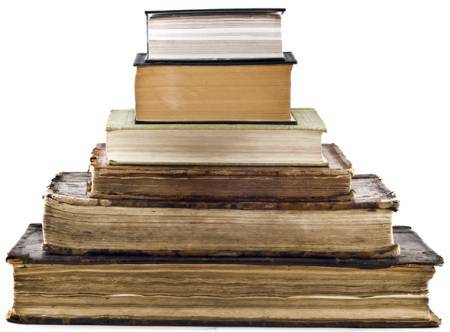 Yesterday, October 6, marked the official end of Banned Books Week. This shouldn’t be just a single annual event; it should be a daily, ongoing ritual. There will always be people who feel they know what’s best for the rest of us to read and see, and it’s up to us writers, poets, artists and bloggers to combat that arrogance. Thanks to fellow bloggers “Laith’s Ramblings” and “Travel Between the Pages” for highlighting this critical issue. As I’ve said before, no society is truly free unless they have the right to vote, to speak openly and to read whatever they please.